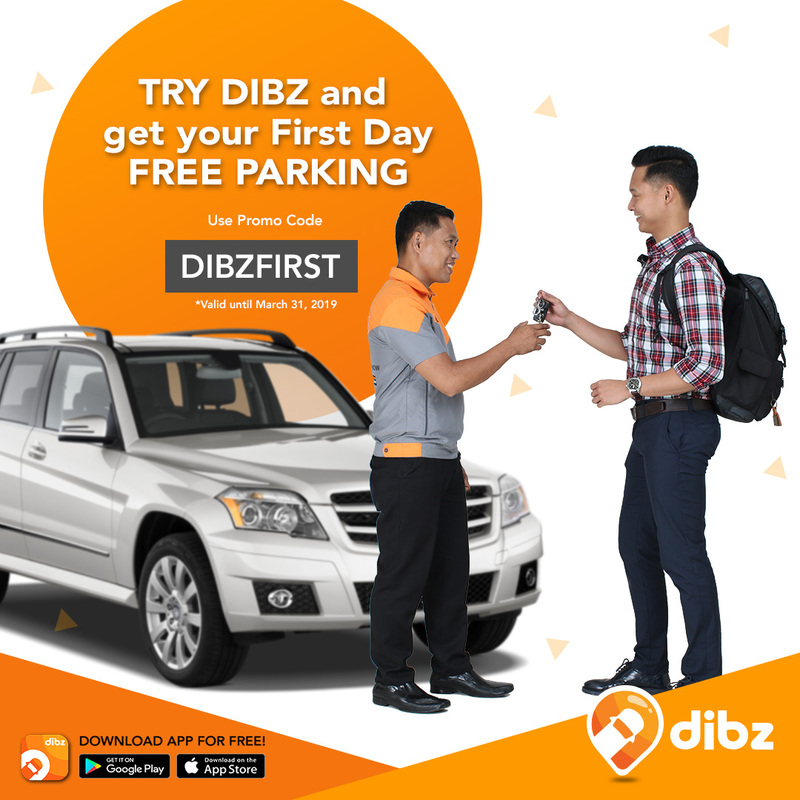 Dibz Promo Code: Get Free Parking for first time Dibz users! New Dibz user? Download Parking App and get free parking on your first try! Just use promo code DIBZFIRST ! 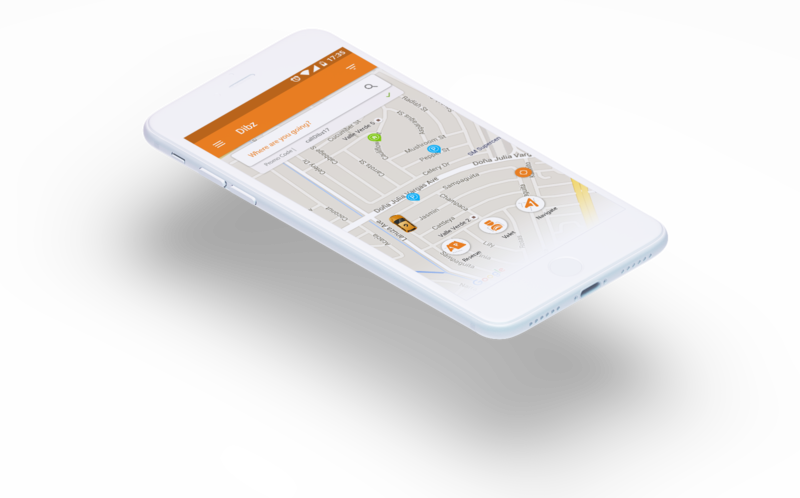 Enjoy a hassle-free parking through Dibz! No more circling the block. Find available parking. Reserve instantly. It’s yours, guaranteed!